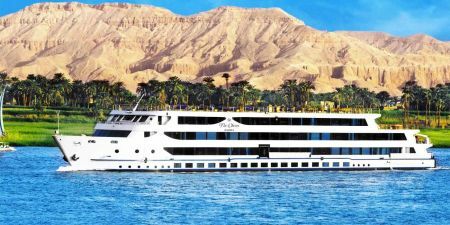 Live your amazing experience in MS Amarco I Nile Cruise wheelchair Accessible and visit the top attractions of Luxor & Aswan such High Dam, Nubian Village, Edfu, and Karnak Temple to record your best memories. 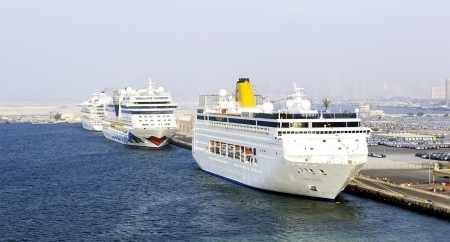 A Nile cruise on the award-winning MS Amarco is sure to become a cherished memory. The contemporary decoration is combined with classic service on this ship that offers comfortable cabins and suites. 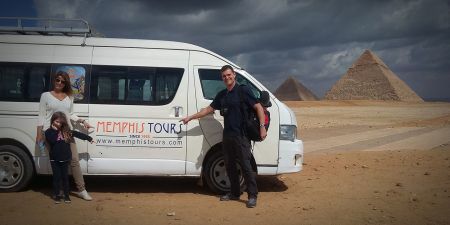 Accessible Short Break to Cairo for wheelchair travelers to discover the Pharaonic history visiting the Great Pyramids of Cheops, Chefren & Mykerinus,the Great Sphinx, Valley Temple and the Egyptian Museum in Cairo and more. A tour designed specifically to accommodate wheelchair travelers. See the Giza Pyramids and the Egyptian museum in Cairo before traveling to Luxor to embark on a Nile cruise to see the temples of ancient Egypt in Luxor, Kom Ombo, Edfu, and Aswan. 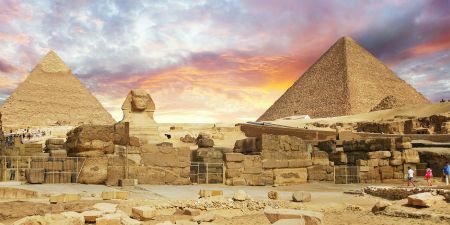 Enjoy this tour package of Cairo, Luxor, and Hurghada with optional day to Alexandria, specially designed for wheelchair travelers. See the Pyramids and the Egyptian Museum, tour the temples on both banks of the Nile in Luxor and then spend 3 days relaxing on the Red Sea. 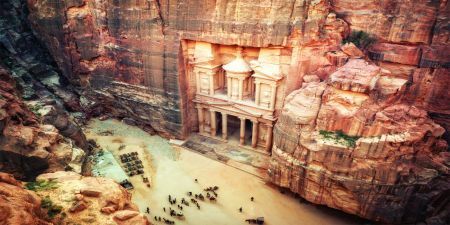 This wheelchair accessible tour package will enable you to Explore the length of Egypt Nile Valley from Alexandria on the Mediterranean to Abu Simbel on Lake Nasser. Visit Giza Pyramids, Cairo landmarks, Luxor Temples, Aswan and Abu Simbel with many more to enjoy.